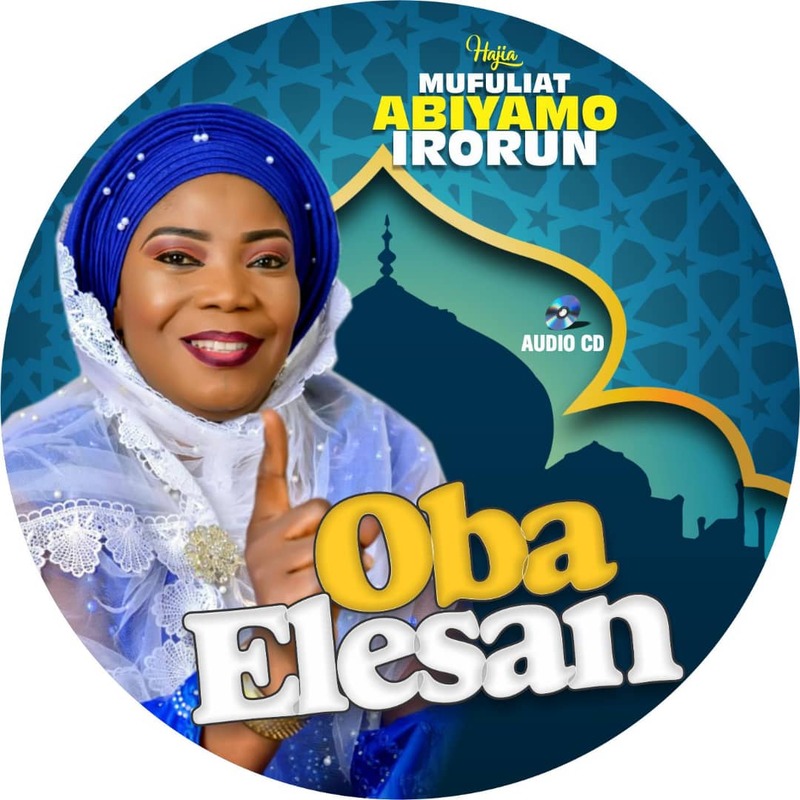 Today 3rd of February, top Islamic singer in Osun state, Hajia Mufuliat Olalekan popularly known as Abiyamo would be holding her musical show in Osogbo, the state capital to celebrate her 23 years as a musician. In the same vain, Alhaja Mufuliat will lunch her new album titled " Oba Elesan" on same day. Hajia Mufuliat who is the National Naiba Amira, Islamic Musicians Association of Nigeria (ISMAN) disclosed this in an interview with our correspondent in Osogbo on Friday. She said she started her musical career in 1996 and she has since propagated the religious of Islam. According to Hajia Mufuliat, " I started my musical career in 1996 and ever since then I have produced up to 5 albums. "Among the album I have produced are Firorunsayemi, Oko mi ni, Bintin Laye, Oba Elesan and Talolaye among others."